Understand the benefits of wood ceiling suspended by t-bar. 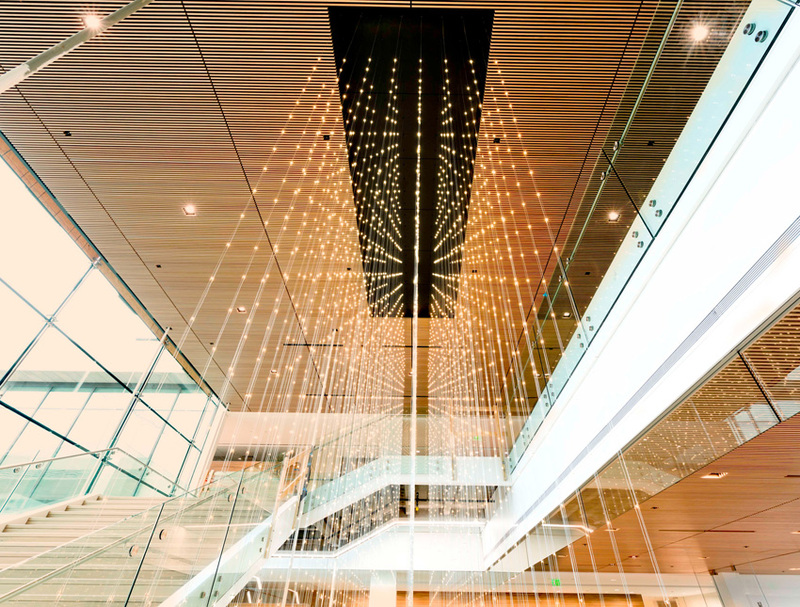 Discuss the different types of materials that go into suspended wood ceilings. 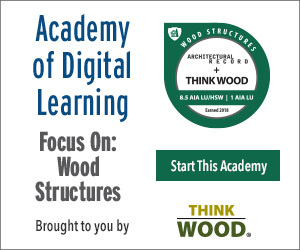 Identify critical design and functional considerations when designing and specifying wood ceilings. List the sustainability attributes of wood ceilings. The supplemental material should be reviewed prior to taking the quiz. The white paper entitled, "Alvar Aalto, the father of modern wood ceilings," is part of the course and should be reviewed prior to completing the quiz. 9Wood’s alphanumeric name is derived from division 9 + wood ceilings. Based in Oregon, we are your wood ceiling specialists. We fabricate per your specification and approval to meet your budget and schedule. Our architectural support team will assist you in making knowledgeable decisions to deliver your design intent, reliably.